Tech Mpire is excited to be listed on Deloitte’s Technology Fast 50 Australia. This award recognises and profiles Australian technology companies that have achieved the fastest rates of annual revenue growth over the last three years. 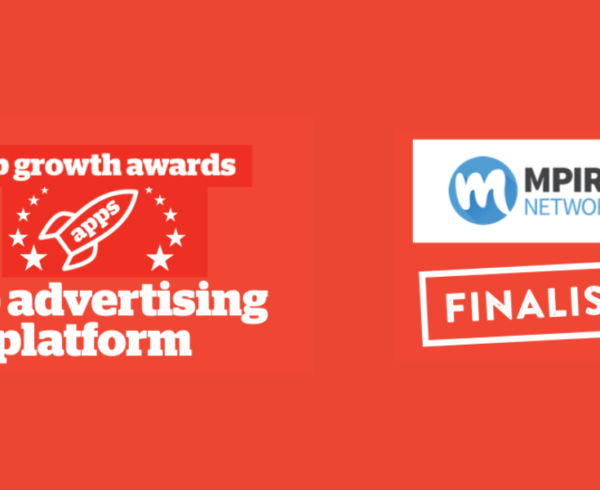 Tech Mpire also recently gained recognition in the AFR Fast Starters List and was announced as an App Growth Awards finalist in the category for Best App Advertising Platform, alongside Google. Congratulations to all the other outstanding companies that made the Deloitte Technology Fast lists for 2017.